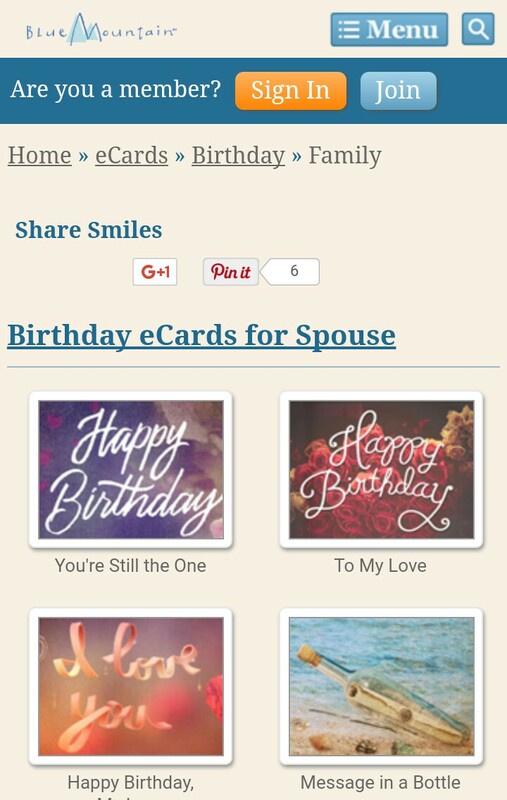 5 Best Websites to send an e-card to a far off loved one on their Birthday! 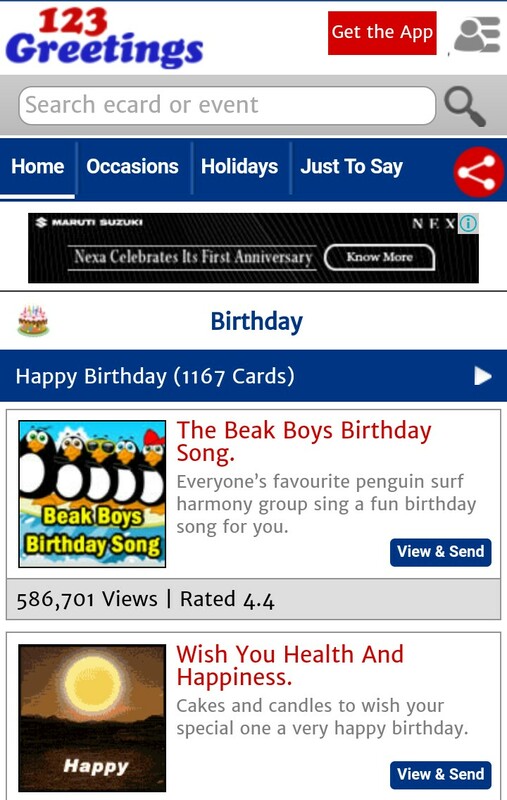 The site offers you animated e-cards for anyone in your address book. From funny e-cards to talking e-cards, from friends to kids, they offer it all. Select the category you want and wish them a Happy Birthday! They provide you with talking e-cards, wherein you can send your personalized message in funny voices. Here you get a free 7 days trial, after that your selected subscription is assessed. Express your feeling of love! 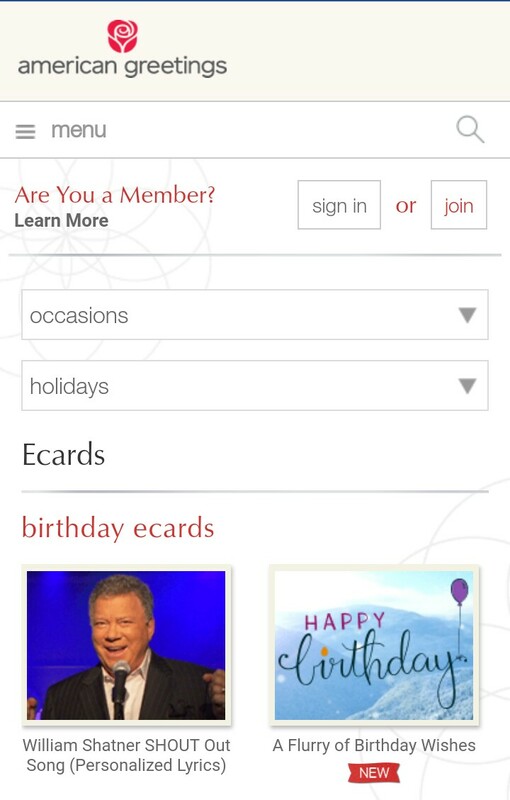 This is one of the most visited sites for free e-cards offering a vast variety of birthday cards and more. Send as many cards as you want absolutely free. Hallmark is one of the most renowned names for greetings, gifts and accessories. They have got everything, from beautiful to romantic, to make it a perfect birthday! 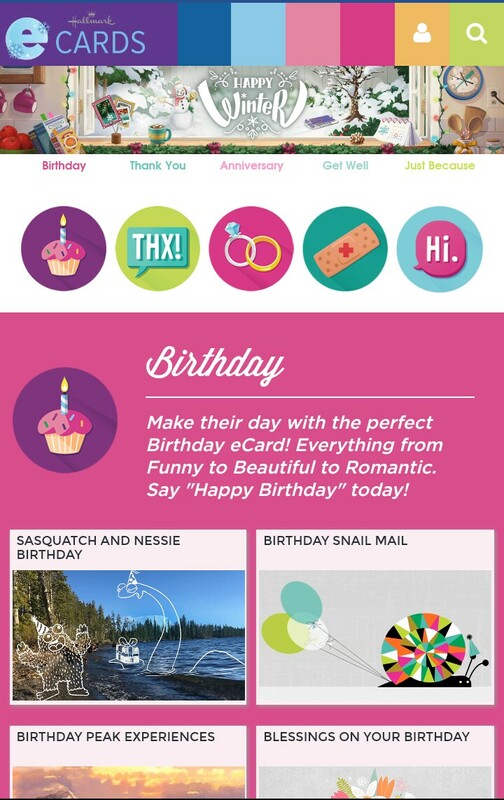 Go for a personalized e-card this birthday with Hallmark! 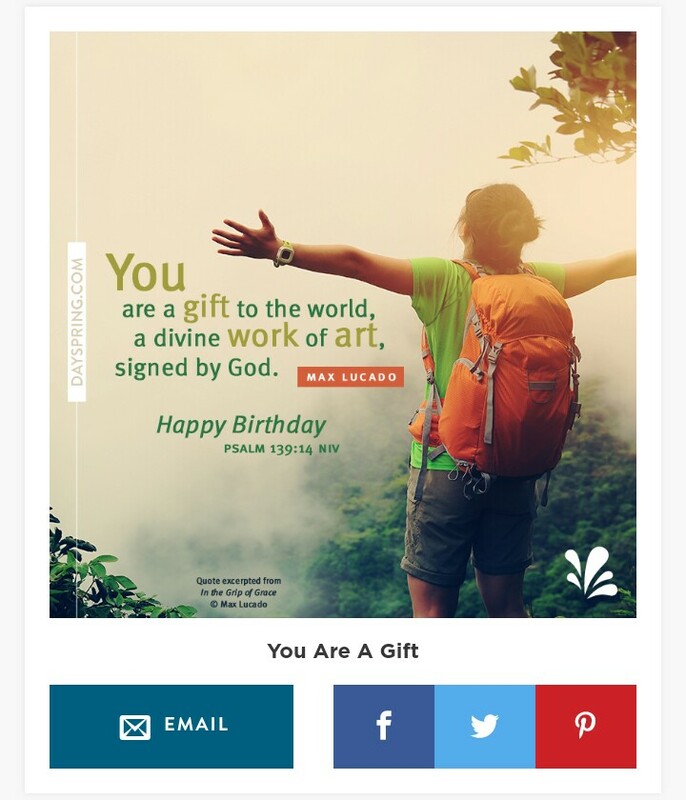 You can now send e-cards that look handwritten, just login to Hallmark e-cards. Wishes arrive right on time with world’s largest greeting company, American Greetings! Bored of the usual e-cards? Try the extra special video e-card with personalized lyrics and send them your warm wishes. Get started with the 7 days free trial. Simple yet very elegant birthday cards for your near and dear ones. Send it through facebook or e-mail with DaySpring! So, reach out faster to your loved ones and make them go aww on their special day. Say Happy Birthday today! Birthdays and Party are synonymous, Visit our website www.venuemonk.com to book affordable and happening birthday party venues. 20 Amazing Pre-Wedding Photography Concepts!